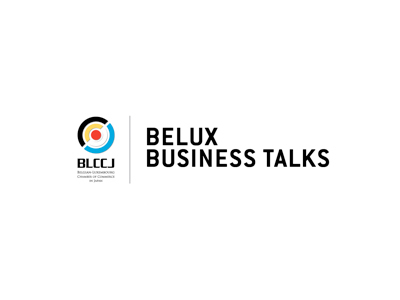 The first edition of the BeLux Business Talks 2019 will focus on the Cashless Society. We are pleased to have as guest speakers Mr. Koichi Tagawa, co-Chairman of the Near Field Communication (NFC) Forum, and Mr. Jun Iwasaki, Chief Editor of CardWave. Their presentation will give an overview of the latest developments in Japan, how Japan compares to other Asian countries, and what to expect in the future. There will be ample time for Q&A during the lunch. Please check the attachment for more information and your registration sheet. Signup deadline is 22 February.